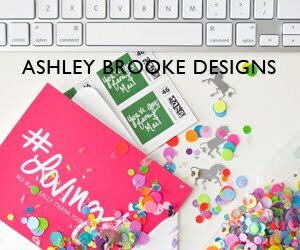 Check out my guest post at Ashley Brooke Designs! Your outfit and headband for Ashley's wedding were absolutely adorable! :o) Too cute!